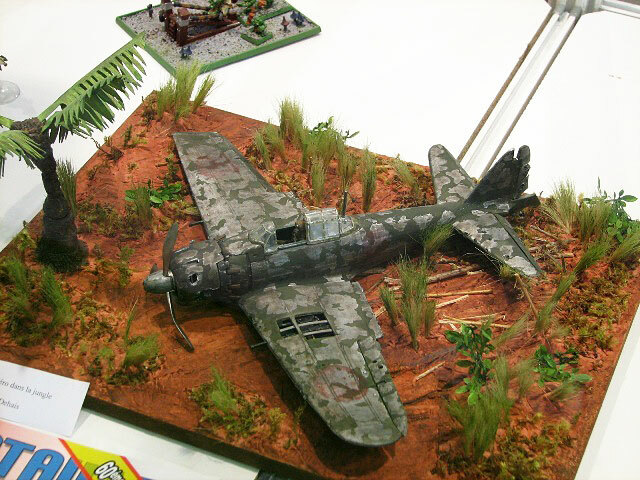 I am a crazy French modeler who has been collecting model planes since the age of 10. 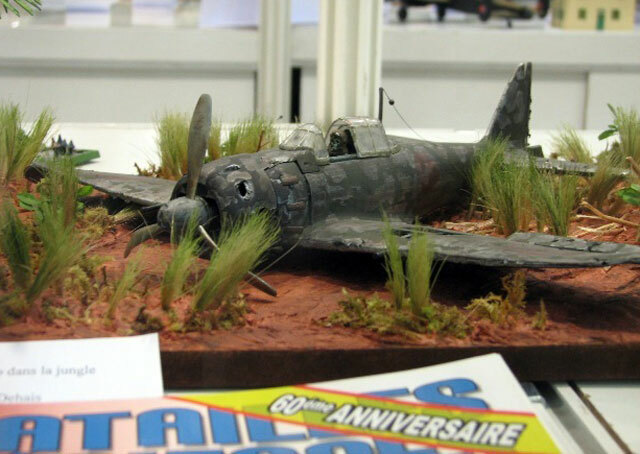 Here are some photos of my Zero, entered at the French World Model Expo at le Bourget during March 2008. This is the old 1/32 scale Revell kit, so I had no heistation in destroying it, however I had to add the missing parts in the wings (machine guns and bays).